Developed “IPL Net” on SharePoint 2010/2013 for program management and construction management for a 150-mile, 108”-diameter raw-water delivery pipeline. 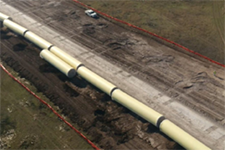 Hosted solution for over 400 users, including owners, contractors and consultants to facilitate information management for constructing this $2 billion pipeline. 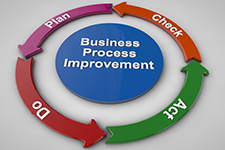 Conducted business process and requirements analysis with owner and contractors, then designed, developed and deployed customized solutions for each new construction contract. Enhanced information management has saved thousands of hours for managers and attorneys. 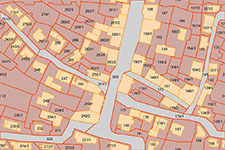 Toeroek’s land specialists prepared and tracked land acquisition packages for submittals to the TRWD Land Acquisition Department for 527 parcels. Managed the land acquisition database, oversaw subcontractors (title companies, surveyors, and appraisers), and coordinated with land agents and property owners. We also assisted with developing newly purchased land assessments and personal property assessments; coordinated property owner purchasing concerns and mitigation agreements, surveyed alignment sections and assisted TRWD attorneys with preparing for condemnation hearings.